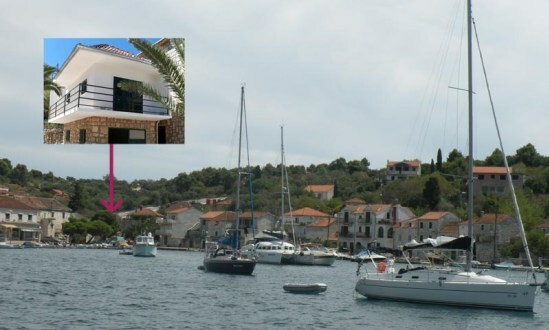 Newly decorated waterfront house in the city center, 40m2 surface, for four persons. House consists of beautiful living room with kitchen on the first floor and bedroom with bathroom on the second. 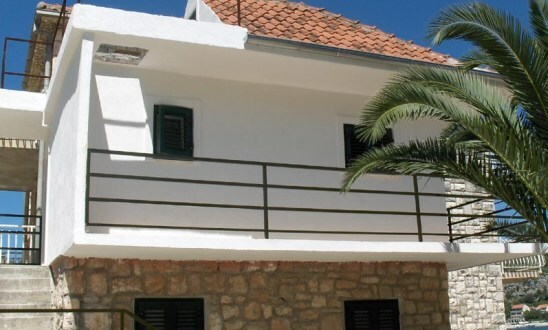 We are also proud of the big balconie with a wide view of the blue Adriatic sea. 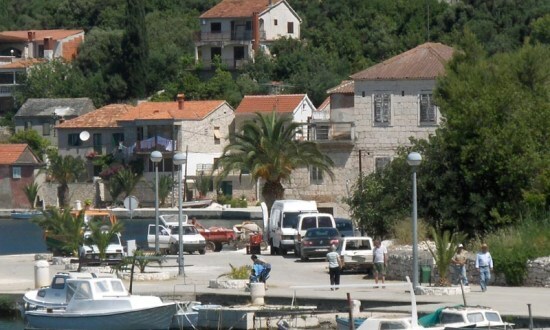 The house is just about 10m away from the sea, and nearby there is a groceries shop and a post office. 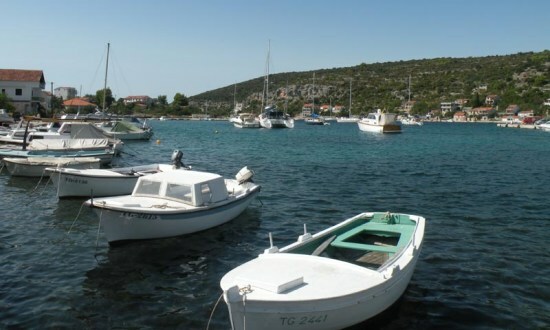 Moreover, there is a small boat included in the house rent ideal for visiting other beaches. There are few restoraunts on the island. However, the most famous one is on the opposite side sandy beach, which is the favourite anchorage for sailboats and yachts. The island is full of hiking pats and it is ideal for long bycicle rides.